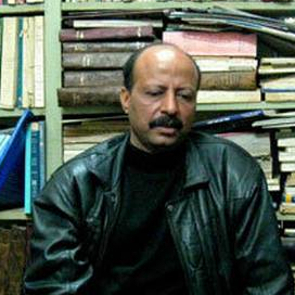 On 17 September 2016, the Cairo Criminal Court confirmed the order to freeze the personal funds and family assets of a number of human rights defenders and their organisations, including Gamal Eid, Hossam Bahgat, the Cairo Institute for Human Rights Studies (CIHRS) and its Founder Bahey El Din Hassan, the Egyptian Center for Right to Education (EIPR) and its Director Abdel Hafez Tayel, and the Hisham Mubarak Law Center and its Director Mostafa Al Hassan. The five human rights defenders and three non-governmental organisations are accused of illegally receiving foreign funding. If they are found guilty, they face up to 25 years imprisonment. 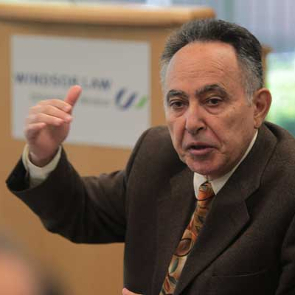 Bahey Eldin Hassan is the founding Director of the CIHRS, organisation which promotes the principles of human rights, democracy and the rule of law in the Arab region. CIHRS received the French Republic's Human Rights Prize in 2007. Mostafa Al Hassan is an Egyptian lawyer and Director of the Hisham Mubarak Law Centre, an organsiation dedicated to the promotion of human rights through litigation, campaigns and legal research. 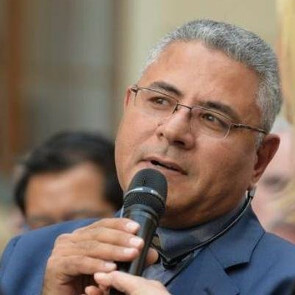 Abdel Hafez Tayel is the Head of the Egyptian Center for Right to Education, an organisation aimed at promoting and ensuring human rights education in Egypt. Gamal Eid is a human rights lawyer and founding Director of the Arab Network of Human Rights Information (ANHRI), which was established to promote freedom of expression, campaign against censorship in the Middle East and North Africa (MENA) region, and provide legal assistance to journalists and Internet activists. 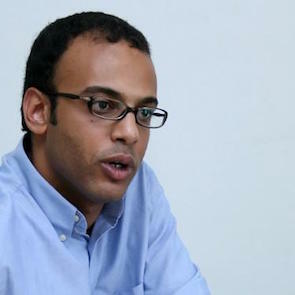 Hossam Bahgat is the Founder of EIPR, and journalist at an independent news service Mada Masr, reporting extensively on military trials in Egypt. 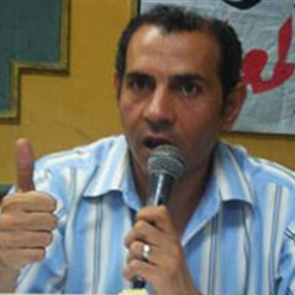 Since March 2016, Egyptian authorities have constantly imposed restrictions and taken punitive measures against human rights defenders, by using arrest, judicial harassment, travel bans, and imprisonment as a tool to stifle dissent. A fact-finding commission was set up by the Ministry of Justice in 2011, upon order from the Egyptian cabinet, to look into the receipt of foreign funds by civil society organisations, and to investigate whether they were registered under the Associations Law 84. A list of 37 Egyptian organisation have been included in the foreign funding case, also known as Case No. 173, with some of their leaders and staff members charged with “receipt of illegal foreign funding” and “working without legal permission”. The Cairo Criminal Court in Zeinhom postponed its hearing several times, before issuing a decision on 17 September, to freeze the assets of the above mentioned defenders and their organisations, that were charged with “using foreign funding to foment unrest”. The date of their trial has not yet been set. Other human rights organisations currently under investigation include, the Arab Center for the Independence of the Judiciary and the Legal Profession (ACIJLP), the Land for Human Rights (LCHR), the Egyptian Democratic Academy (EDA), the Arabic Network for Human Rights Information (ANHRI), the Egyptian Center for Economic and Social Rights (ECESR), Nazra for Feminist Studies, the Arab Penal Reform Organization, the Egyptian Association for Community Participation Enhancement (ACPE), and the Andalus Institute for Tolerance and Anti-Violence Studies. Front Line Defenders condemns the criminalisation of civil society organisations in Egypt and calls for an immediate end to the persecution of human rights defenders, reiterating the essential role of their work in the development of just and equal society. 3. Guarantee in all circumstances that all human rights defenders in Egypt are able to carry out their legitimate human rights activities without fear of reprisals and free of all restrictions.